Superior Concrete Tiny Houses is a pioneering builder that uses decorative precast concrete to construct durable and beautiful tiny homes that are designed to last. 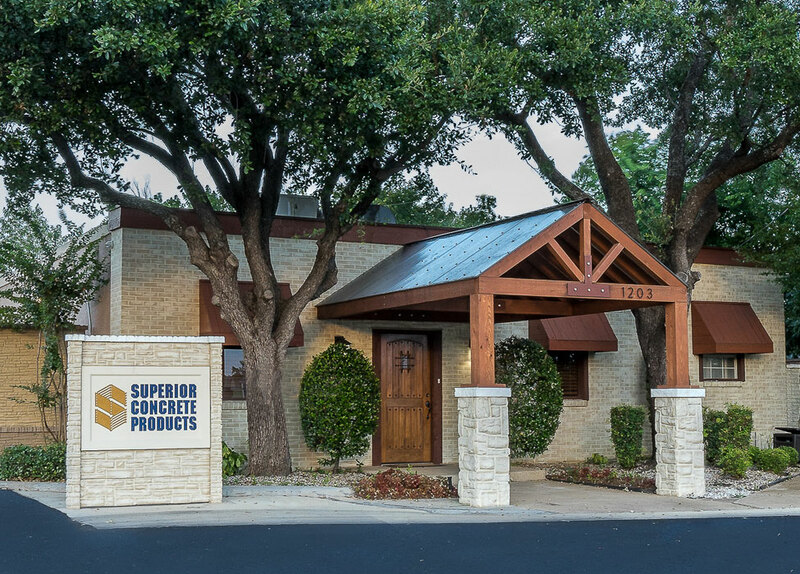 For information on other precast concrete products available through our affiliate, Superior Concrete Products, click here. In recognition of the growing demand for Tiny Houses, Sternfeld quickly realized that the same techniques he perfected while building precast concrete fences could be used to construct these small dwellings. The perfect building material, precast concrete is more durable than wood or metal, and can be used in a number of different applications. He also knew that people want to purchase homes that are durable, safe to live in, and look good with little to no maintenance. Precast concrete meets all those criteria and more, and Sternfeld’s team is putting more than three decades of construction experience into building the first line of tiny homes made out of modular precast concrete. Constructed and engineered from modular precast concrete that duplicates the natural look of wood, brick, stone or stucco finishes, Superior Concrete Tiny Houses can be built on a solid foundation, or put on wheels. Available in a variety of styles, these homes offer a custom look that appeals to people of all ages, while featuring a care-free exterior that is solid, attractive and safe. Strategically based in the Dallas-Fort Worth Metroplex, your Superior Concrete Tiny House can be shipped virtually anywhere in the world. As pioneering leaders in the decorative precast concrete industry, Sternfeld and his employees have been turning out high-quality products since 1986. The company’s factory has been certified by the National Precast Concrete Association for more than 15 years. Call Todd Sternfeld today at 1.800.942.9255 to learn about the design options available on your new tiny house.